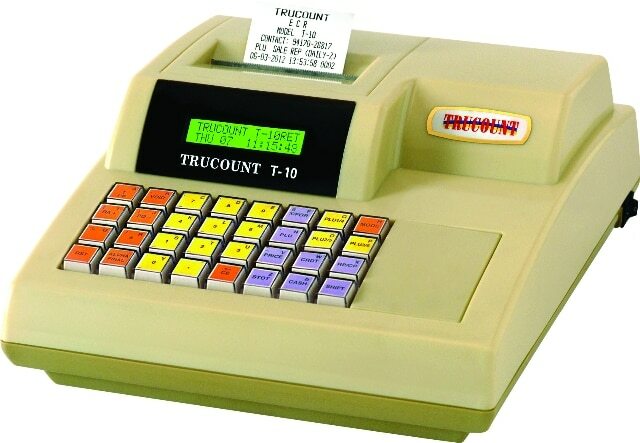 Model: T10 - Brand: TRUCOUNT- Retail & Restaurant Billing Solution. Easy to operate. Billing & Inventory can be managed. Sales, Stock & other important Reports will be generated. Battery & Cash Drawer can be attached (Optional) GST READY.